Maryland Gov. Larry Hogan says he believes most Americans are sick and tired of divisive politics and want elected officials to work together and compromise to solve the nation's problems. 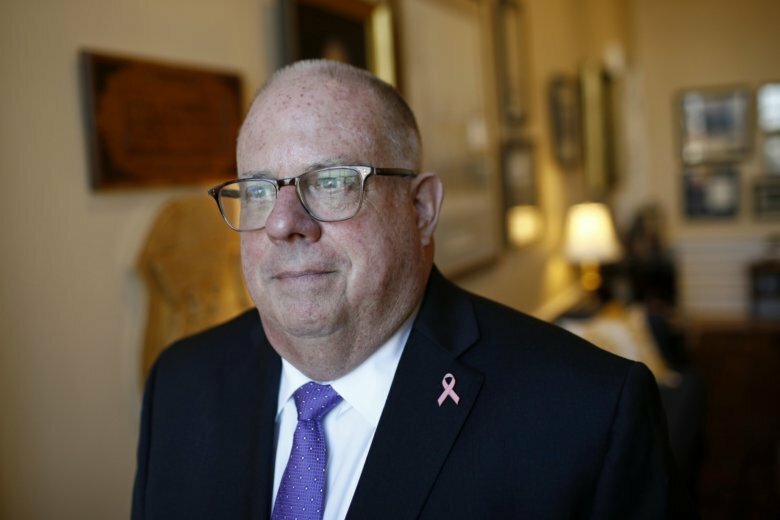 WASHINGTON (AP) — Maryland Gov. Larry Hogan says he believes most Americans are sick and tired of divisive politics and want elected officials to work together and compromise to solve the nation’s problems. Hogan, a Republican who won a second term last month in a heavily Democratic state, spoke Tuesday in Washington at a conference sponsored by the Niskanen Center, a moderate think tank with libertarian principles. Hogan says he ran for governor in 2014 because he was tired of politics as usual. He says he still is, maybe more now than ever. But Hogan says elected officials can work with civility, as they have in Maryland. Hogan says it’s only when the partisan shouting stops that people can truly hear each other’s voices and concerns.